Just when everyone has their end of year lists wrapped up, Isorinne drops what he considers a tape full of tracks that are “pretty frail and unrefined"… Now, I don’t think that’s lost in translation and is actually mean’t to say, ‘a delicate collection of stripped-down ambient tracks’, but that’s exactly what we have on our hands with his latest on Northern Electronics. 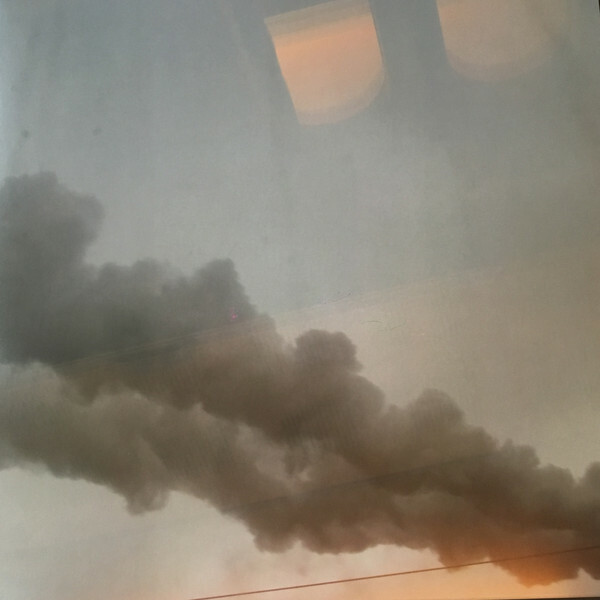 Isorinne has been presenting us with these melodic, nostalgic, emotional pieces over his last few albums on Northern Electronics - namely ‘Views from a Balcony’ on Echoic Memoir, and his outing on Field Records in 2016. Stumhetens Toner, is no different in its design or output, despite Michel’s modest introduction. These are romantic vignettes for a voiceless film. The storied strings of Medan världen passerar förbi or the slow-burning-dystopian-style-synthesizers of Efterbild and Upphängningspunkten. The undertow of the guilty and foreboding Evighetsarp - almost ‘Twin Peaks’ theme in its subtle backing-synth. These are moments for future worlds and unwritten love stories. Isorinne also recently put together this beautiful mix (and interview) for Monument which echoes the style describe above in his latest album and also includes a few unreleased tracks, namely a collab with Wanderwelle under his Bandhagens Musikförening duo. The album notes describe the atmosphere at play perfectly - a room set-up, mics, windows flung open. What starts as a simple cymbal, or an undercurrent of synthesizers, soon transforms this dusty space into a world of flowing colors, rushing through the air. 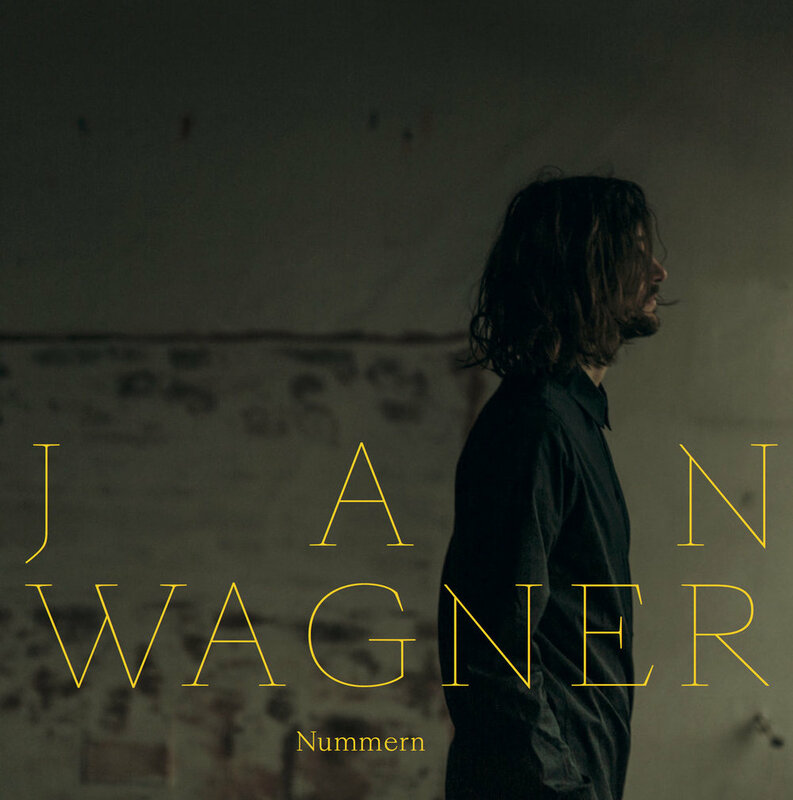 Delicacies of modern classical music combine with the subtle elements of jazz, and synthesizer in Jan Wagner’s new album ‘Nummern’, one of my favorite releases this year. It’s a release that’s varied in elements, but comes together as a perfect whole, in a way that Nils Frahm’s Spaces in 2017 did - combining a beautiful juxtaposition of traditional elements, field recordings and dusty electronics. Picture a cozy atelier / studio where all the windows are flung open, a pair of mics set to high gain hang in front of a piano, and the door to the space is locked. The thing is, if he’s going to play, the door has to be locked. A click track pops away relentlessly in the headphones, measuring off time. A seemingly insurmountable feeling rattles the bones, and with every chord which fills the room and spills out into the courtyard it’s slowly taking on tangible shape. It’s being released and translated, completely impromptu. The room tone, the kids playing in the backyard causing a raucous, the cat perched on the window sill about to jump off (making a thud), the creaking chair, the sound of the mallets and all the percussive, mechanical guts of the piano – everything that the mics pick up becomes part and parcel of the composition, and will eventually be woven into the very fabric of the finished full length. One of the best things about ambient music is the community it creates. Probably because no-one truly involved, is in it for the money, fame or glory, as none of that really exists in this genre. The majority of people you meet are genuinely passionate, welcoming, supportive and in many instances talented. I only met Brian twice in person, both at shows I was playing in Portland. He was all of the above. We talked in the digital realm, mostly, and he took photos of ASIP records (out of passion may I add). He took photos at the shows I played at too; edited; and sent them over after the show, without me even asking. I followed his brilliant photography religiously. In fact, I regret not getting around to asking him to feature his photography on an ASIP record. I always mean’t to ask him. 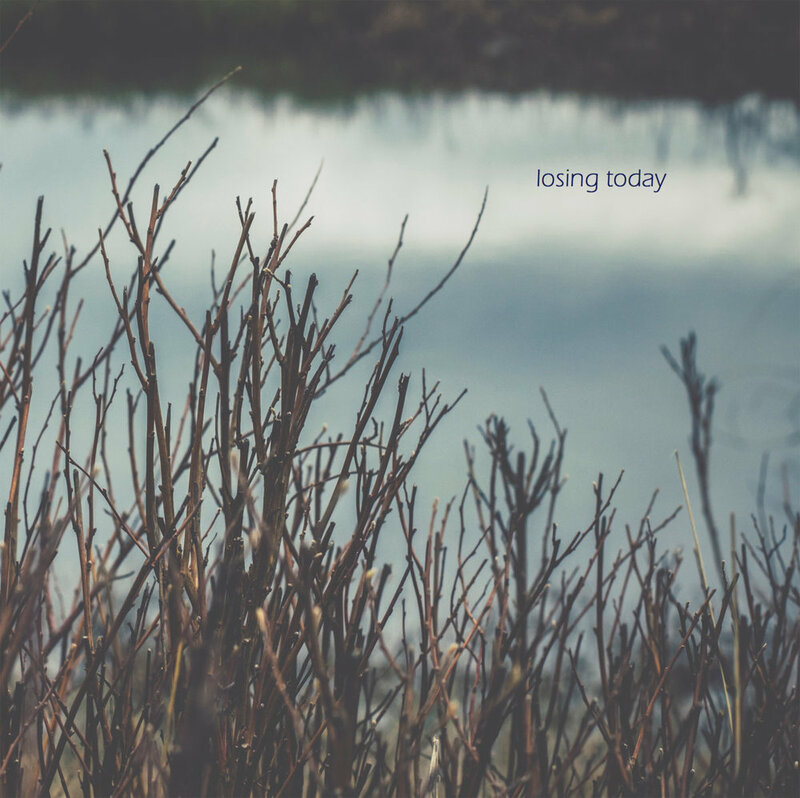 “This album is dedicated to Brian Young, known to many of us as Losing Today, who died earlier this year. Brian was a brilliant photographer whose work was used for many album covers. He was a real fan who supported our music, a friend to many in the scene and a lovely guy. He is already missed. The album is available on Bandcamp, courtesy of the brilliant Dronarivm label. The compilation features many artists I know personally, digitally, or simply through their music as a close part of ASIP and this corner of the internet; making it a beautiful coming-together of our close community in memory of a very talented and appreciated person. This one stood out for me given its similar sound to the recent ASIP releases from Leandro Fresco & Rafael Anton Irisarri. It’s not often you stumble across this type of deeply immersive, textured and granular ambient music that immediately grabs your attention. When you do, it often veers into more abstract, darker drone, or it begins to encompass elements or instruments such as a a brooding cello, signifying an evolution in the story. Not that any of that is bad - take Markus Guentner’s latest album and Julia Kent’s addition - it just makes it a completely different listening experience. But sometimes, you just want to be wrapped amongst a new world of warm textures and it can often come at the expense of being boring. 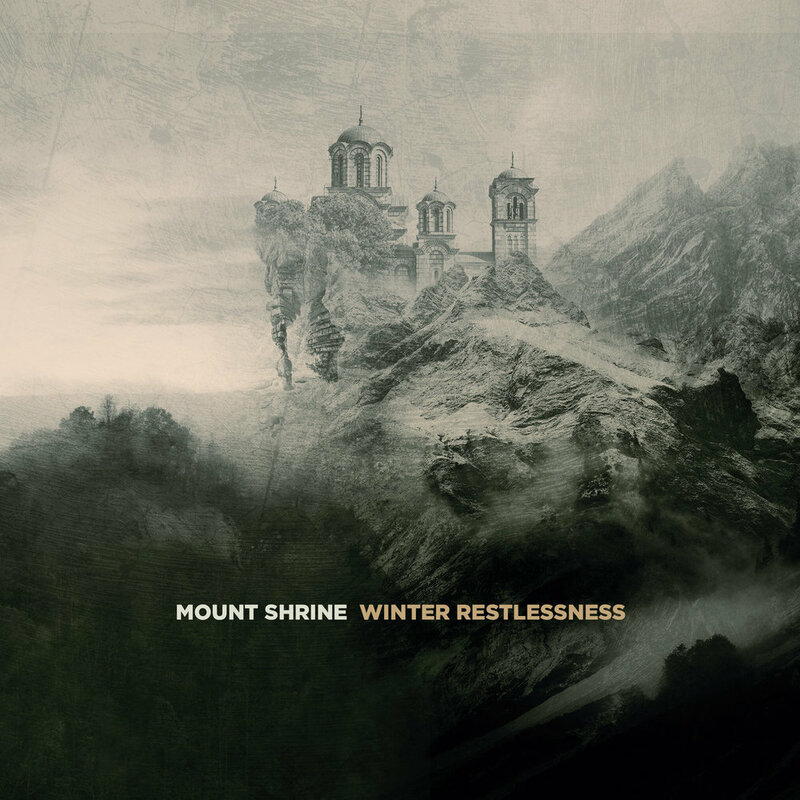 With Mount Shrine’s ‘Winter Restlessness’, it lies within itself; absorbing the dust, whispers, crackles and soft tones it created seconds earlier, only to rumble on and eat itself again. Movement is minimal on the surface level, but interesting, warm and storied deep down. Available on Bandcamp through the dark ambient label, Cryo Chamber. I needn't spend the time explaining the many guises, both old and new of DJ Healer aka Traumprinz. A quick Discogs check will do that for you. I do however, want to share one of his latest albums released with little fanfare in our world, but with certain hype amongst his cult following, and to the utmost surprise of many at the time. DJ Healer's, 'Nothing 2 Loose' was a vinyl only release, so I now find myself sat on Youtube time and time again this past few weeks, kicking myself for missing the vinyl run direct through the label and obsessing over a low-res recording of what is now one of my favorite albums this year. Organic, nostalgic, dreamy and effortless ambient and deep house rooted in vivid characterized samples, crackling vinyl sounds and what might be any combination of the aforementioned run through some grainy, tape overdubs. You can hear the urban grain of Burial, the malleable hypnotism of The Field, Eno's quaint respect for distant atmospheres, the sampling manipulation of Tongues of Light, and any number of classic Detroit house chords and influences stripped down to their purest, in what is a truly unique and special sound. I haven't had feeling since hearing DJ Sotofett's Current 82, or that Leon sample in Fatima Yamaha's What's A Girl To Do - there's this awesome new sense to deep house music recently- much of it attached to sampling vocals from films etc - that really hits the spot. It's by no means a new technique, but this new breed are going deeper than ever. Nothing 2 Loose, and the last track in particular, places you in the same room with the cast and crew behind the many samples, as a single tape player whirrs beautiful synthesizers in the background, for your own meditative prayer session. Someone please sell me the vinyl. Also, the latest ASIP set for Subtempo features two tracks from DJ Healer.